Communication is the key to successfully accomplishing any task in athletics. 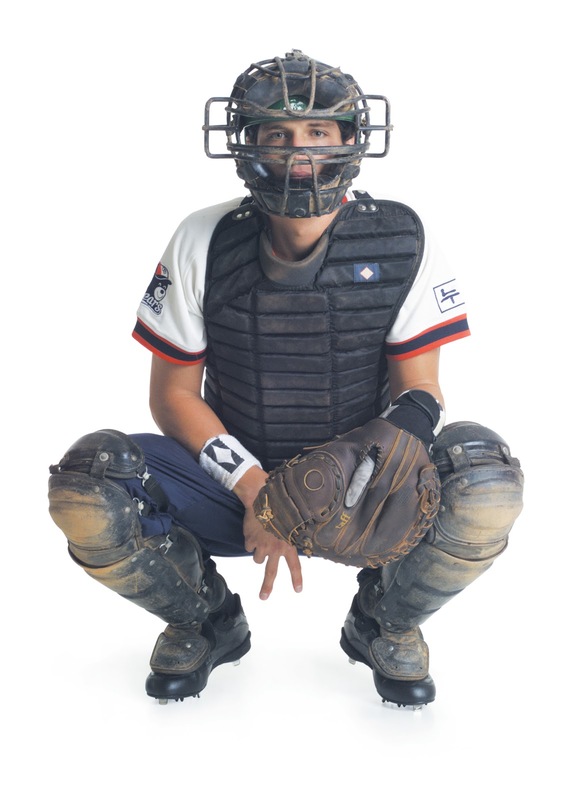 From the catcher’s signals with the pitcher to the coach’s pep talk before the game, effectively conveying your message is crucial. Successful leaders throughout history have been effective communicators. People use as many as 40,000 words in a normal day. Each day we typically spend 45% of our day listening, 30% speaking, 16% reading and 9% writing. Unfortunately, most of our training is just the opposite - with most of our time being taught how to write and very little time spent teaching how to be an effective listener. Effective communication is made easier by finding what you have in common. Focus on the common goals, not the common obstacles. Your appearance is how someone initially molds their opinion of you. First impressions are lasting ones and are often formed with the first three minutes. Your body language conveys a powerful message. Learn to stand and sit tall. When speaking, stand firmly on both feet and make eye contact with the person, but don’t stare or will make them uncomfortable. Don’t clench your fist or tap your fingers. Take a breath; relax and speak slowly and deliberately. Avoid quick snappy answers that you later take back. Most of what you say goes without saying; actions and body language speak louder than words.